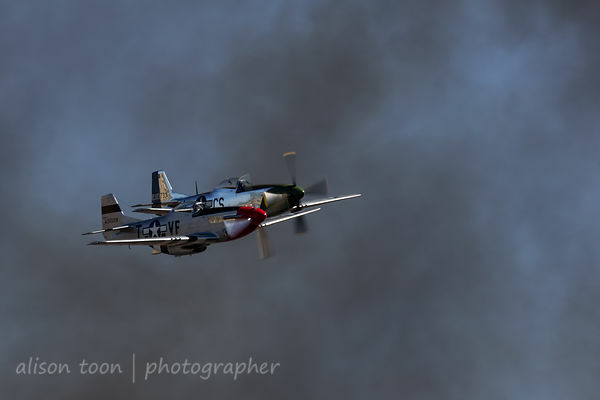 Toon's Tunes : California Capital Airshow this weekend!!! 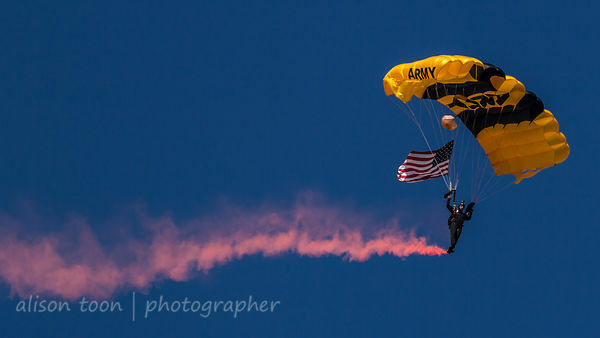 Tomorrow and Sunday, it's the California Capital Airshow at Mather Airport: last chance to buy discount tickets is today! Click here for more info. I'll see you there... and in the meantime, click here to see photos from last year!